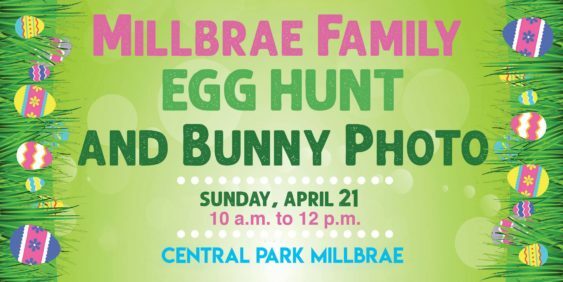 Join us at Millbrae Central Park for Easter Egg Hunt, Arts and Crafts, fun tattoos, outdoor games, and photos with the Bunny! 11:00-12:00 Photoshoot with Bunny – Bring your Camera! Face paint, Balloons, Arts and Crafts, Gifts and Games! Baskets and prizes will be provided! While the kids are having fun, look for the Golden eggs that contain Free Staging, $3K Back at Closing Cost and Free Appraisal Credit at Closing vouchers. The first 50 RSVP guests get an extra Bunny Decoration Kit!